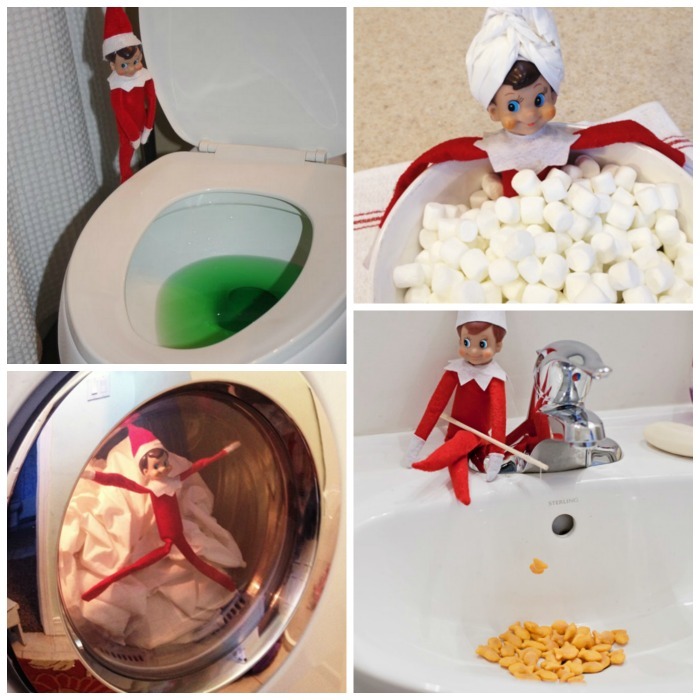 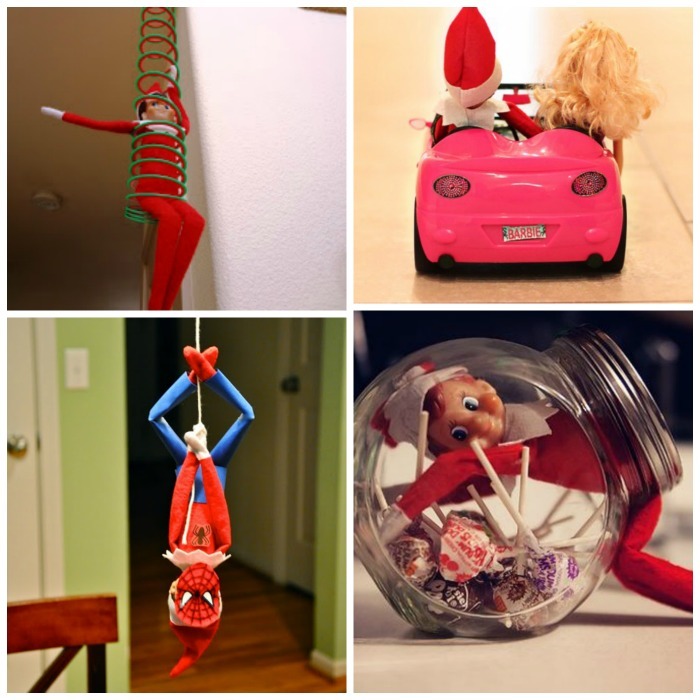 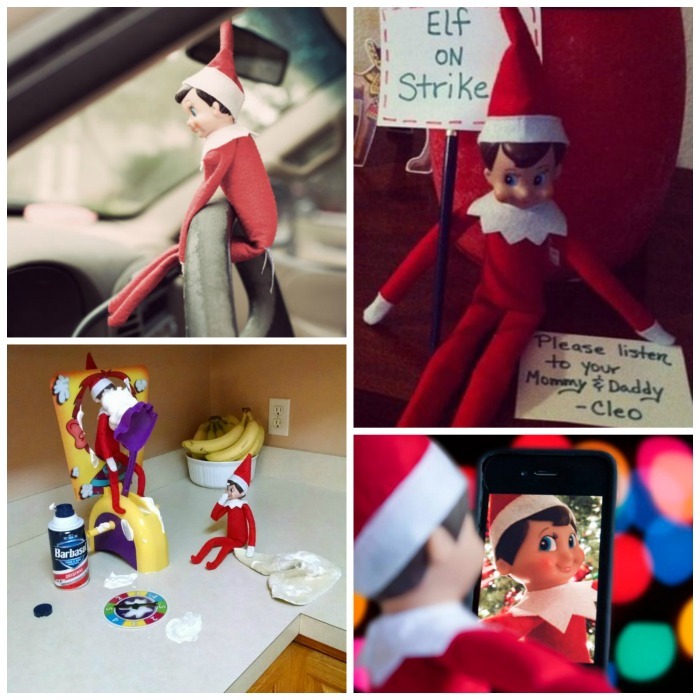 Tons of Elf on the Shelf Ideas! 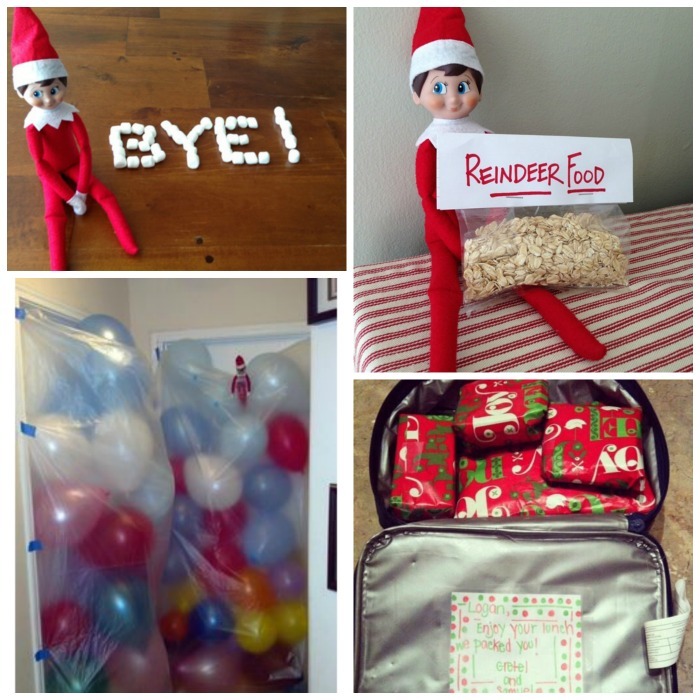 Are you looking for fun things to do with those silly elves this year? 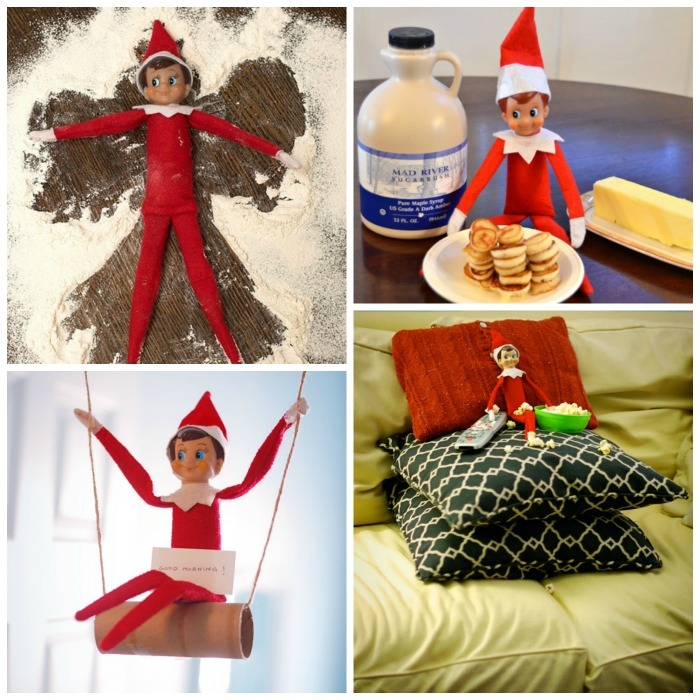 Here are over 100 adorable ideas that the kids are sure to love!